Here is this quarter’s newsletter. Please consider signing up to get these newsletters delivered automatically to your Inbox. You can sign up at the bottom of this page. The federal government shutdown in January continues to be harmful to many people, especially those who receive Supplemental Nutrition Assistance Program (SNAP) benefits. Low-income families were asked to stretch SNAP dollars further than ever before. 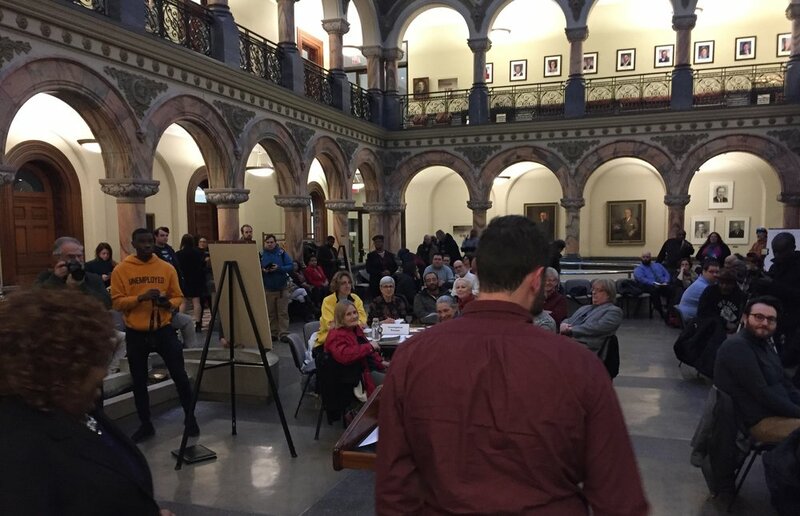 I did not stop being an activist when I became an elected official, so I was sure to use my office to coordinate a proactive response to the “SNAP Gap.” I helped to convene the City of Rochester, Foodlink, the United Way, and many partners, donors and volunteers to create a series of emergency food distributions. We served over 10,000 families with nearly a week’s worth of food during February recess from school. I am grateful to be a public servant in Rochester, where neighbors come together to help the community. Find news coverage of our efforts here. I’m proud to be working with Roc NORML and the Start Smart coalition to generate support for legislation that ensures economic benefits to communities that have been most harmed by current drug enforcement policies. 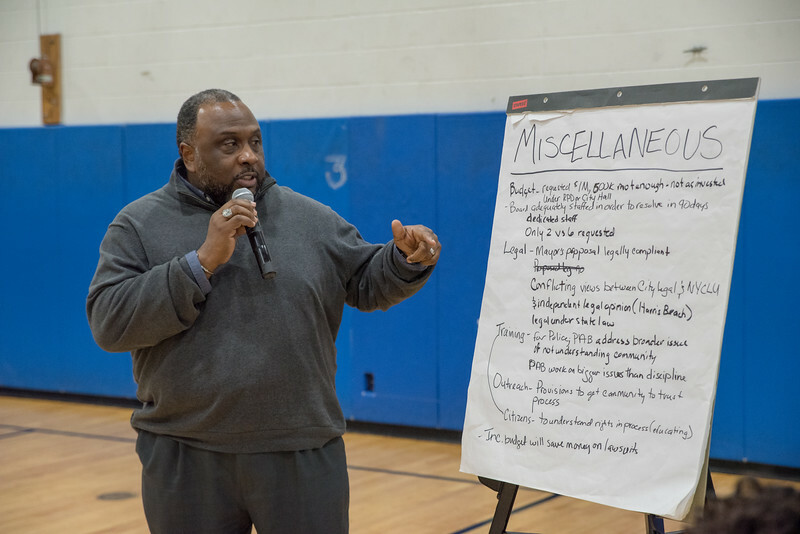 City Council conducted three public forums on the proposed legislation for a Police Accountability Board. 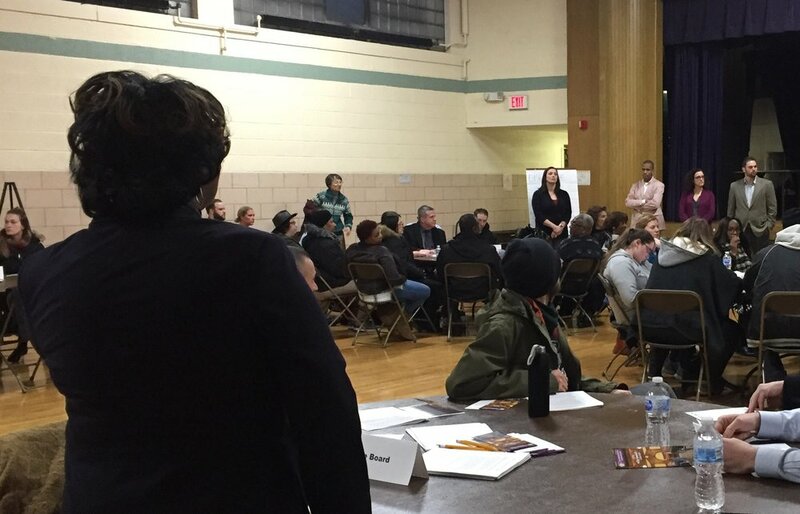 The sessions were held on the east side (Douglass R Center), west side (Danforth R Center), and downtown (City Hall). Each of the sessions had great turnout and excellent feedback on a number of topics. These sessions were a critical step in moving this legislation forward. We want to hear your thoughts! When you have questions or ideas about how to contribute to a healthier Rochester, please reach out. To stay up to date on our work, please follow my Facebook page, and if you’re not receiving this newsletter directly in your email, sign up below.